A truly black flower is not found in nature, but is often seen in fashion. A beautiful and delicate bead that will add elegance and glamour to your Trollbeads bracelet. 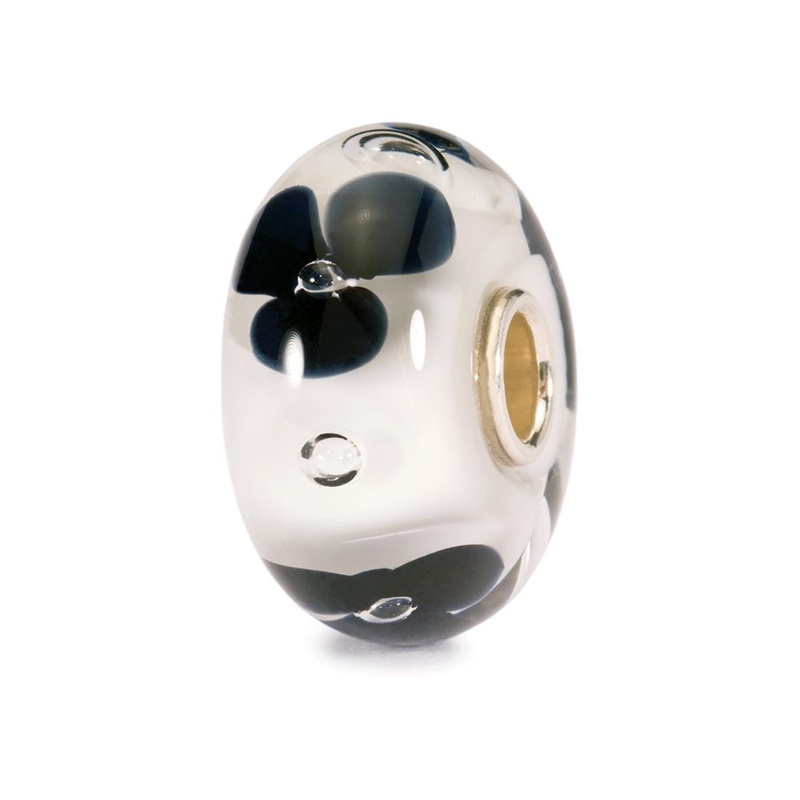 This item is presented in official Trollbeads packaging.